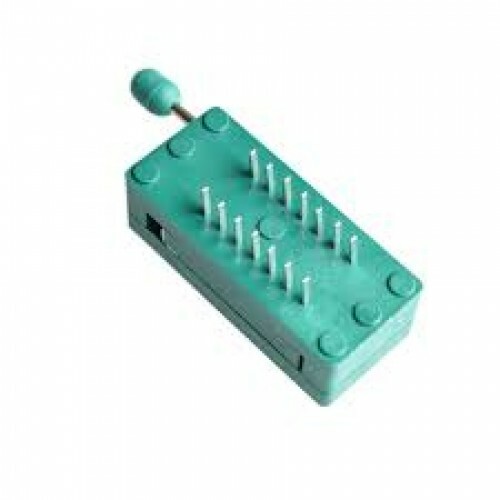 ZIF (zero insertion force) sockets are the ideal tool for programming many micro-controllers such as ATmega and PIC. As the name implies, your chip will just drop into the socket and a press of the lever will lock it into place. Release and repeat. 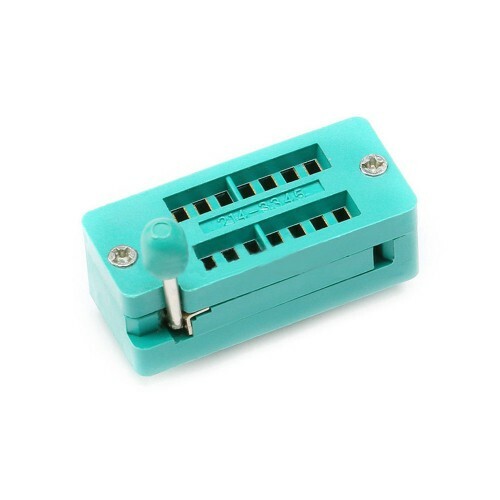 This is a high-quality, easy to use 14 pin ZIF socket that is 0.3" wide. Makes for easy connecting or programming to DIP ICs. Uses high conductivity terminals create solid connections. Can also be used for smaller pin packages. 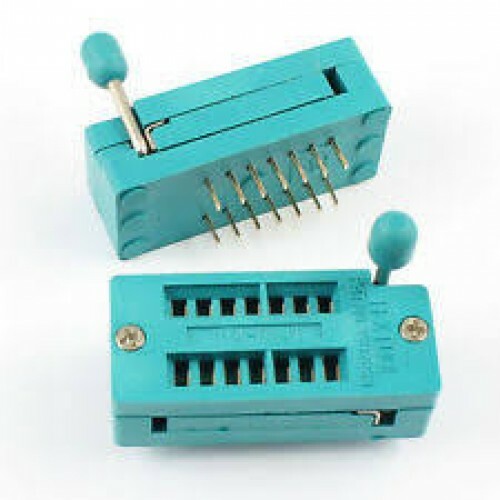 14 PIN IC BASE. 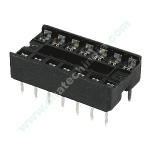 IC Base or sockets are usually preferred instead of directly soldering ..